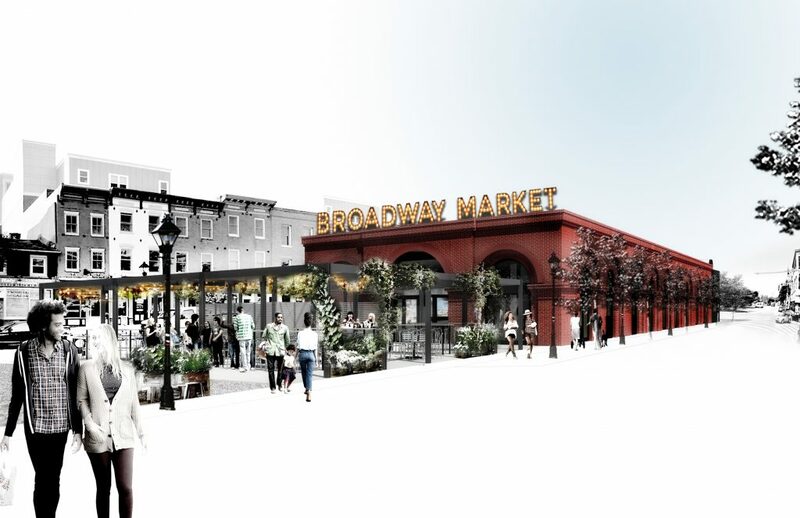 The renovation of the existing Broadway Market into a new Food Hall Market concept in the historic neighborhood of Fells Point in Baltimore Maryland. 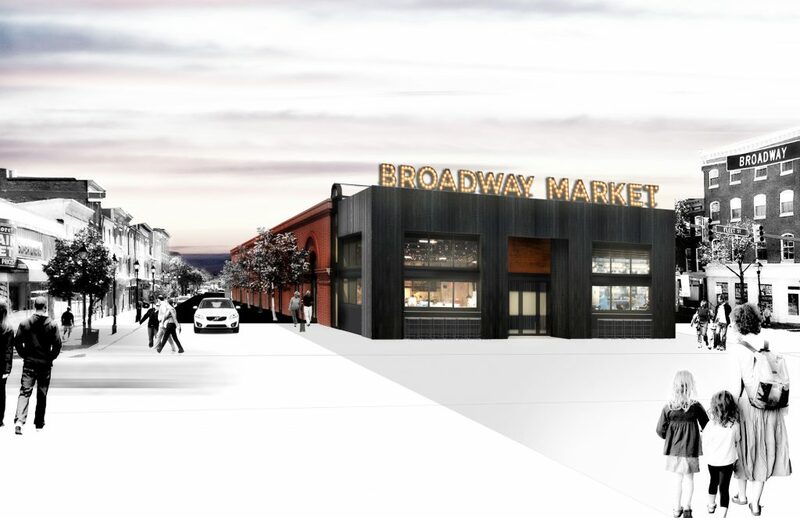 The project consists of 8,000 SF with 10 new food vendors to serve the neighborhood. The project will consist of new plaza space that will serve not only as exterior seating but for new programming and pop-up events for the community.